Ni No Kuni: Wrath of the White Witch is a game so beautiful that you can just take a screenshot, print it, frame it, and hang it on a wall as fine art. There were no questions about the amazing art work done by Studio Ghibli, but how does it play? Fortunately quite well, and it shows that Level-5 knows its stuff. The demo at E3 was separated into two portions, one to explore the world, the other more focused on showing you the gameplay, each with a 10 minute limit. I first played the exploring portion. The first thing you notice is just how colorful the game is. The greens, yellows, reds, blues and every color you see are so vibrant you’ll wonder why every game can’t be like that instead of grey or brown. There are no random encounters, rather there will be enemies roaming the over-world map which you can choose to fight or avoid. I just took the time to roam around the world and visit the nearby town and talk to any NPC I could find. I didn’t really battle much so I decided to come back to the game later on to try the more focused portion. This portion takes place in a city area. Some of the things you’ll notice are that the animated cut-scenes are incredible, and that the voice acting is very British. For those who are familiar with the games of Operation Rainfall, you’ll feel right at home with the voice acting (assuming you liked the British voice acting in Xenoblade). I didn’t check if there was a dual-audio track but I wasn’t really there for that. The battle system is much like an MMO (specifically more like Xenoblade) only in a turn-based style menu. The options are your typical RPG fare of attack, using skills, defend, etc. You can only control one character at a time, but you can switch characters easily during battle with each character having one or two small monsters to choose from. While not entirely fast paced, the battle system remains interesting and deep enough that I don’t see it getting boring. 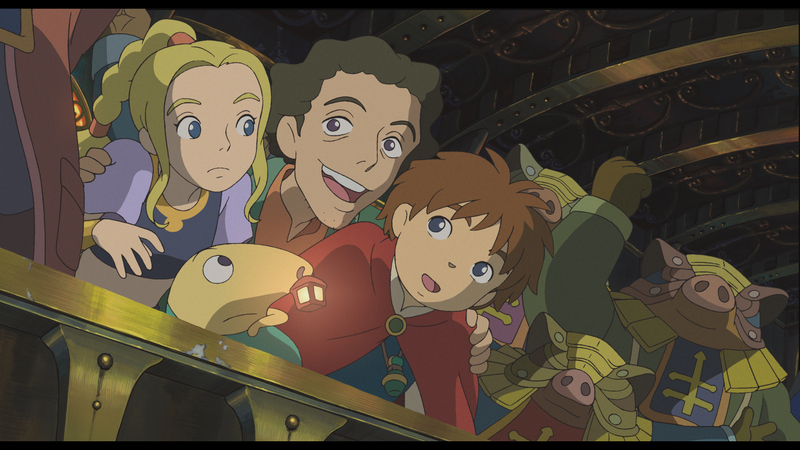 Ni No Kuni can’t come soon enough as it’s been delayed to an early 2013 release. 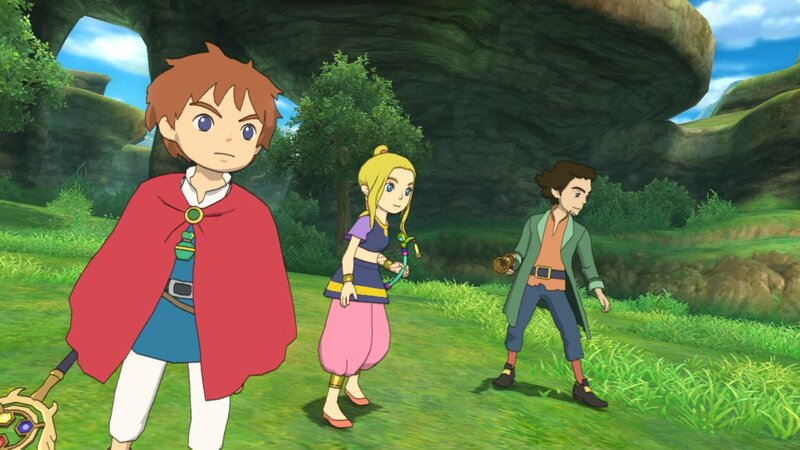 If you’re looking to play a game that looks like an animated film and plays like a great RPG, than you should keep a close eye on Ni No Kuni! Former Admin- Richard was one of the owners of the website.